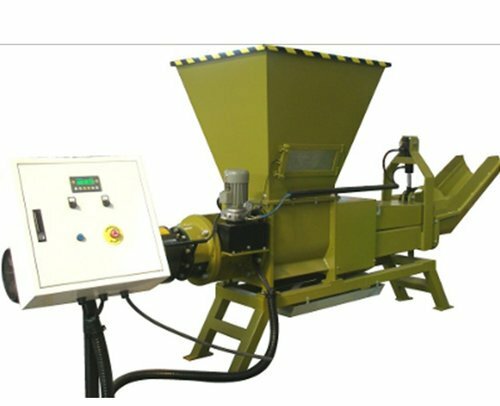 Wastech has the agency for an EPS high density Extruder Machine that can quickly process a mountain of EPS, at a compaction ratio of 50:1, into very dense 300kg/m blocks. These solid blocks can then be cost effectively loaded into shipping containers for recycling, achieving payloads of around 20 tonnes in a 40 foot container. 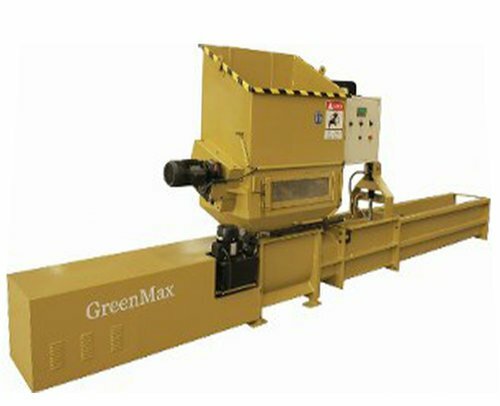 The typical throughput of the machine is around 200kg per hour, producing a log 380mm x 380mm x up to 2400mm long (variable). 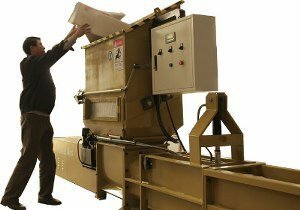 This screw type compactor come in various configurations with pretreatment shredders on top for large Fish boxes or a large feed hopper for loading of granulated EPS via a pneumatically fed silo. Ideal for recycling EPS form fish boxes, electrical appliance packaging, building panels and other packaging applications.